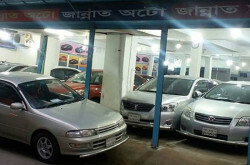 Neera Auto Industries Ltd is a leading importer of auto parts, Tyre-tube, brand new motorcycle and HELMET in Bangladesh. 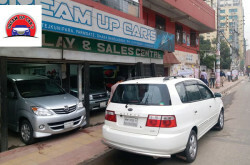 Neera Auto is a sister concern of Neera Group of Companies. Other companies are Neera Marketing Company and Neera Auto Corporation. 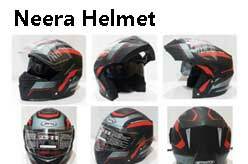 Importer of Motorcycle and vehicle’s spare parts from China and also importing high quality HELMET with its own brand name “NEERA”.